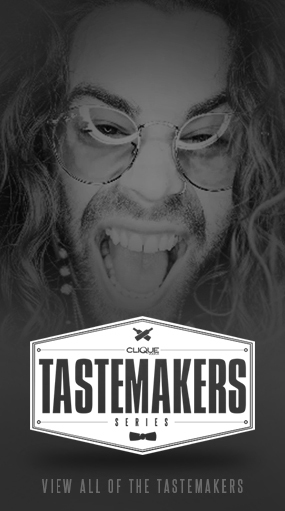 Excited to announce that Clique Vodka has now partnered with OWimex Spirits and is available for distribution in all Asian markets. 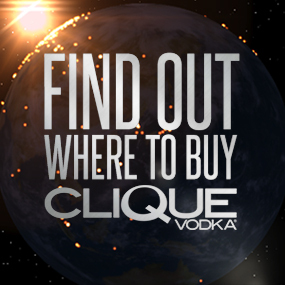 Any companies interested in working with Clique Vodka within these Asian markets, please contact via email now! OWimex Spirits’ signature is to present boutique, award winning wineries, cheese and related condiments to the evolving and discerning palette of the Asian consumer. To ensure award winning excellence, their premier boutique wineries keep production under 20,000 cases per year. Their cheeses are hand crafted by the local dairy farmers, adding indigenous ingredients for a unique tasting experience. 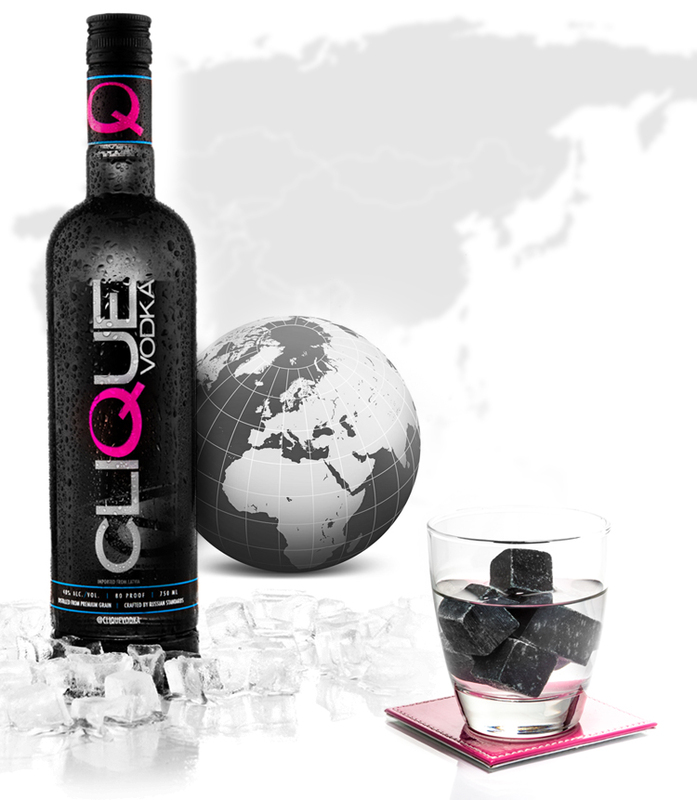 Their goal is to create an exceptional “ultimate” experience for both the consumer and the supplier. 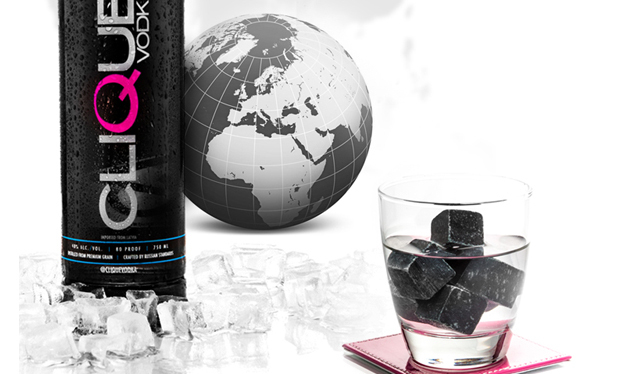 OWimex Spirits’ philosophy is to support each with marketing tools, fresh products, training, tours and food education. OWimex pride themselves in promoting American made goods and assist local businesses to enter the international market. OWimex Spirits is spun off as a division of OneWorld Imex (Owimex) Inc, which has already been involved in exporting agricultural commodities such as soybean, corn oils and selects consumer goods to Asia. The Owimex spirits business is currently managed by two partners, with a joint experience of 40 years in international trade and product development. Their passion for fine wine and gourmet foods came together when they officially signed on several California wineries as their trade partners, representing exclusively several unique brands. They also work tirelessly to continually develop novel products for select Asian markets such as splits /375 wine bottles and premium wines available in boxed format, 1L, 3L or 5L, specially made for holiday seasons and corporate gifting.